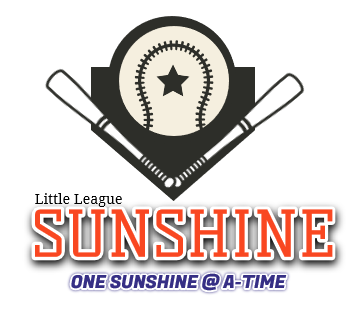 Sunshine Little league has been a fixture in the community since 1956! We are physically located at4402 Federal Boulevard and are a non-profit organization. 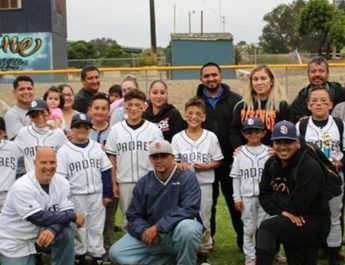 Last year we were able to provide Little League Baseball to approximately 125 excited ballplayers and their families who represent your customers and neighbors. Operating such program takes a lot of volunteers,time, and of course money. 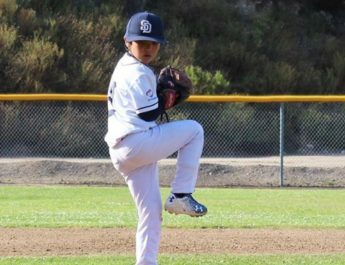 This coming up season, we will have between 50-75 volenteerManagers, Coaches, Assistant Coaches, Team Moms, those working fields and concessions, and etc. 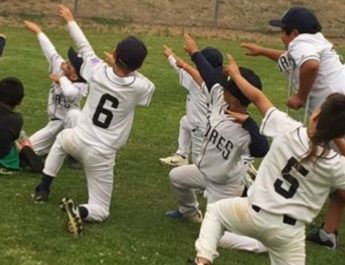 working with at least 10-15 teams of children ranging in ages from 4 to 14. 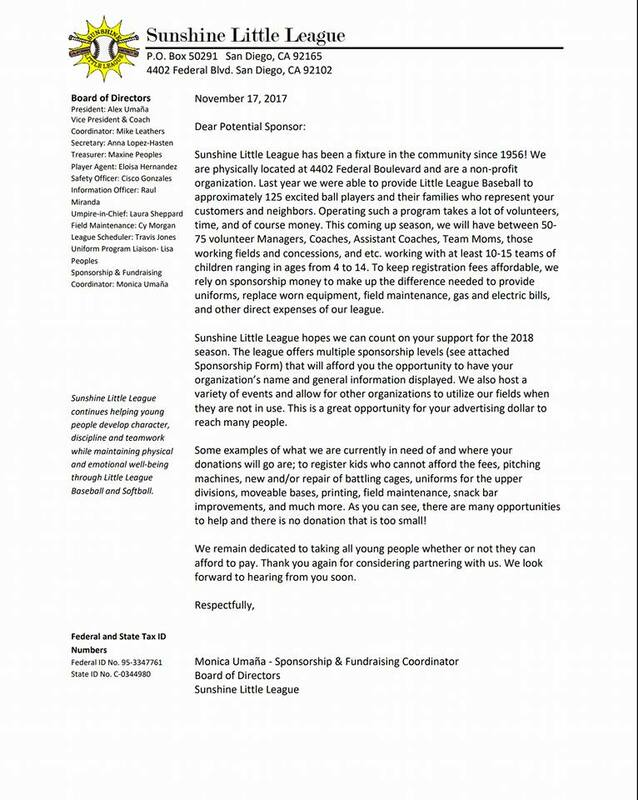 To keep registration fees affordable, we rely on sponsorship money to make up the difference needed to provide uniforms, replace worn equipment, field maitenace, gas and electric bills, and other direct expenses of our league. 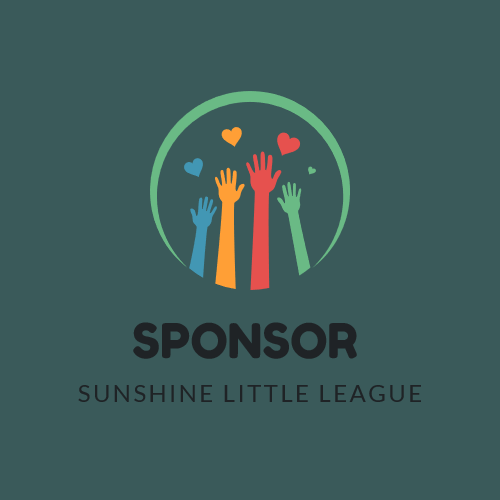 Sunshine Little League hopes we can count on your support for this coming seaon. 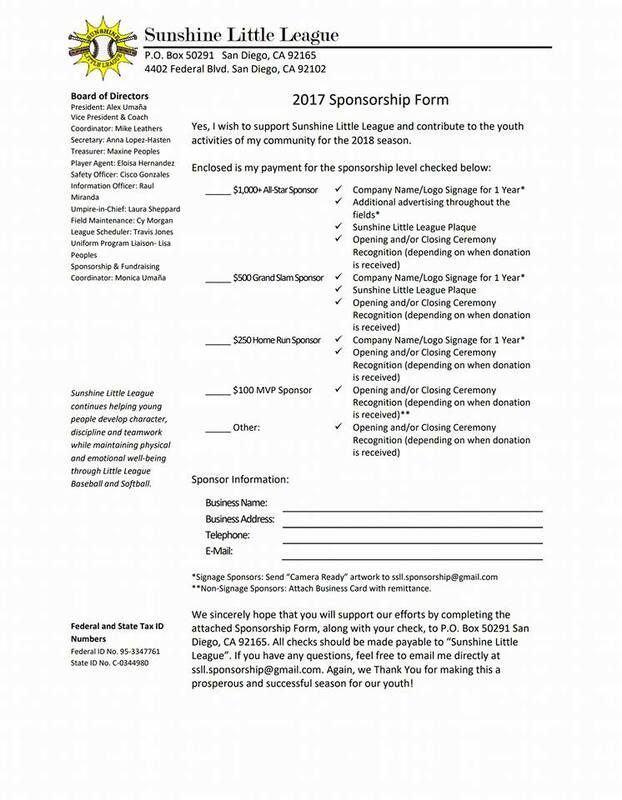 The league offers multiple sponsorship levels that will afford you the opportunity to have your organization’s name and general information displayed. We also host a variety of events and allow for other organizations to uilize our fields when they are not in use. This is a great opportunity for your advertising dollar to reach many people.